IT has topped the agenda in business discussions across the county for years. Recruiting – and retaining – talent is one of the enduring challenges faced by companies large and small. Now the issue is to be tackled head-on at a special event, which will see some of the county’s greatest business minds come together. 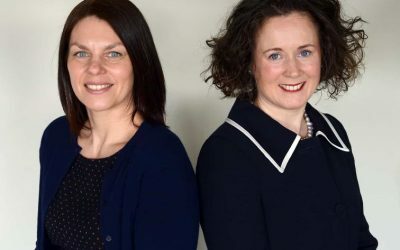 It is being led by top legal firm Cartmell Shepherd, in association with the Family Business Network and will include – among others – speakers from Armstrong Watson and James Cropper plc. 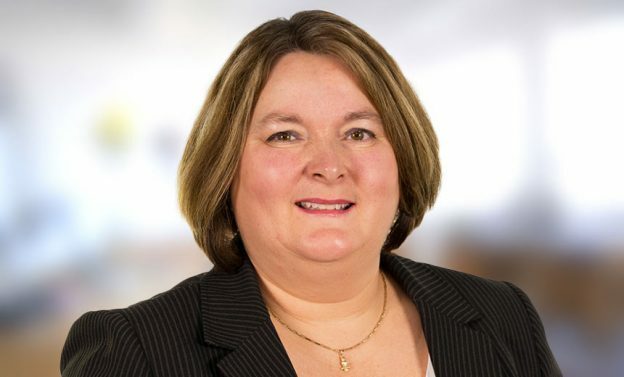 Joanne Stronach is the Head of Employment and HR at Cartmells and has 24 years of experience as an employment solicitor. She said: “Since the start of the year there have been a number of reports, surveys and much discussion about the problem of recruitment in Cumbria. 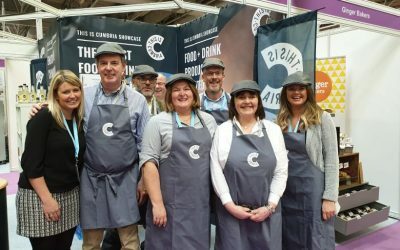 “We thought it would be a great idea to lead an event where businesses can learn from each other, share ideas and insights and listen to some real examples of how the challenges can be tackled. The event, Getting the right person for the right job – how to attract talent, will be held on September 20 at the Stoneybeck Inn in Bowscar, Penrith. The panel on the day will comprise Phil Wild, CEO and David Nicholson, Group HR Director, both of James Cropper plc; Mark Bowman, Chief Executive of Inspira; Julia Cater, owner of People Decisions along with Zoe Pluckrose-Norman, People Director at Armstrong Watson. They will share insights, ideas and proactive steps they have taken to recruit into their businesses, as well as looking at what motivates different generations of staff. 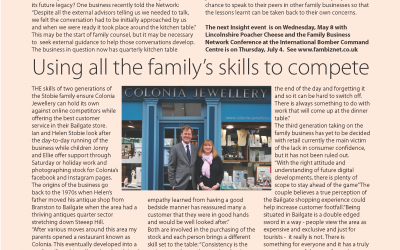 The panel session will be hosted by Sue Howorth, director of The Family Business Network. She said: “This is all about businesses sharing ideas then taking action. Sometimes the key to attracting talent is the way in which a business markets itself, not to potential customers, but to potential employees. Taking place between 9am and 1.30pm the session is free to attend but places must be booked and tickets are now very limited. Please visit https://tinyurl.com/y74nteeg to reserve your place.